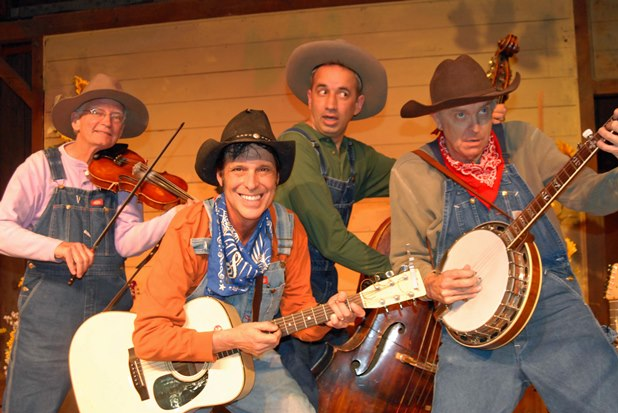 Join Krazy Kirk and the Hillbillies as they take you on a journey through the best Bluegrass and Country Comedy show in the west (or anywhere else for that matter!) 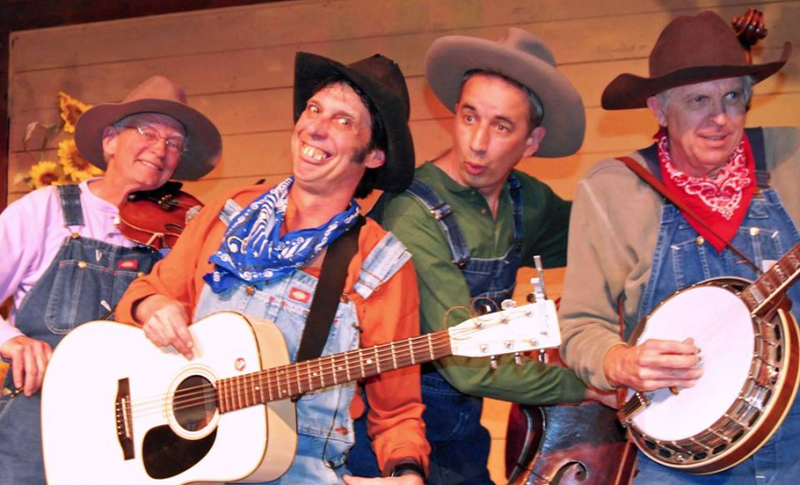 They have been entertaining audiences for over 20 years, most of that time spent at the Disneyland Resort as "Billy Hill and the Hillbillies!" The journey at the Resort has come to an end, but the legacy lives on! These are some of the finest bluegrass musicians in the country. 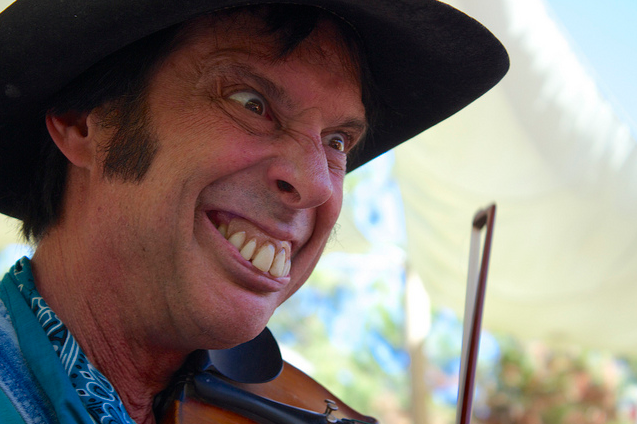 Get on board for this journey through music and comedy and of course, get ready for those teeth! With a job resume that includes 20+ years at Disneyland and their current job at Knott's Berry Farm, these guys are the real deal. Entertaining, funny and professional. Thank you so very much! We love what we do and would be nothing without you. We look forward to seeing you again soon!